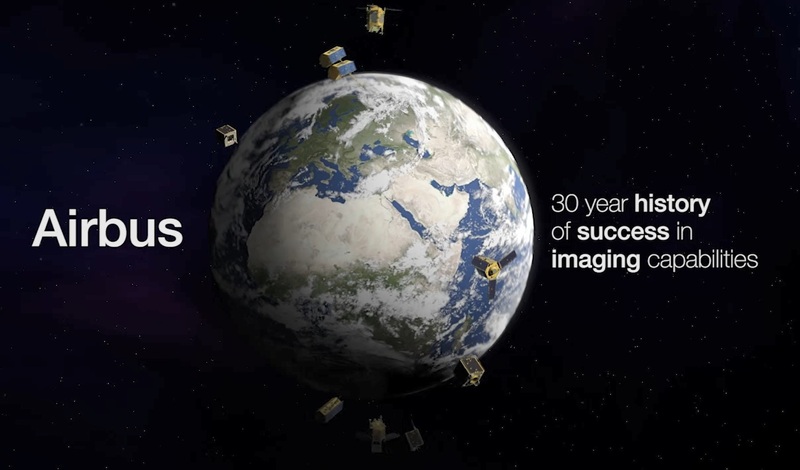 Take advantage of the most extensive and accurate surveillance solutions, with optical and radar satellite imagery, and a wealth of related products and services for smarter decision making. With exclusive access to Pléiades, SPOT, TerraSAR-X, TanDEM-X radar and DMC Constellation, our extensive portfolio spans the entire geoinformation value chain and is unrivalled in the marketplace. Our constellation provides decision makers with integrated, sustainable solutions to increase security, optimise mission planning and operations, boost operational performance, improve management of resources, and protect our environment.